Low weight. High strength. 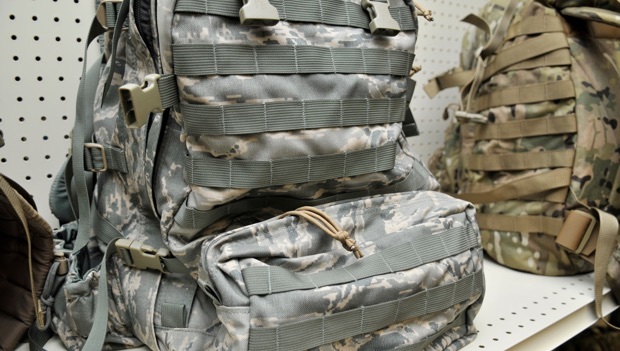 Our nylon construction protects our military, law enforcement, and other public officials. LCI produces cutting-edge tactical gear that reduces heat stress, water consumption, back and joint pain, and other injuries that impede your mission. Our integrated design center and product development quickly and easily bring your concepts to life. Our three facilities have unique machinery and capabilities. 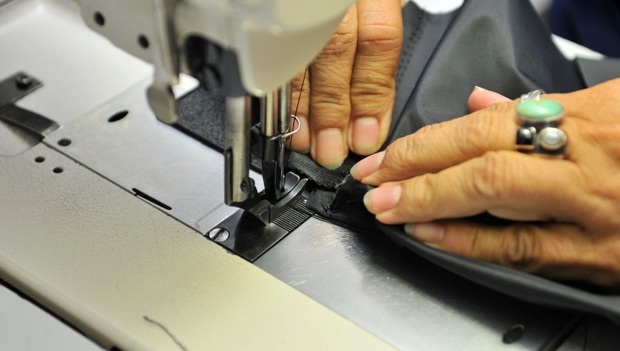 Daytona Beach: single and double needle sewing, serging, hot and cold cutting machines, bartacking, zipper head attachment, and more. 20,000 items per year. More capacity ready to go. Durham: Gerber cutting table, design center, ten sewing machines, and a large amount of expansion space. 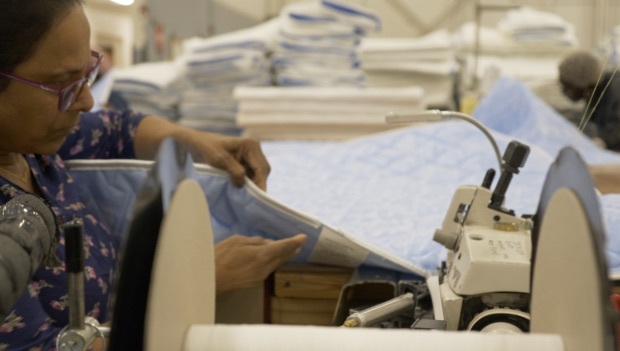 Louisville: 35 sewing machines – both standard and highly automated – and M26 pouch production for the Department of Defense.